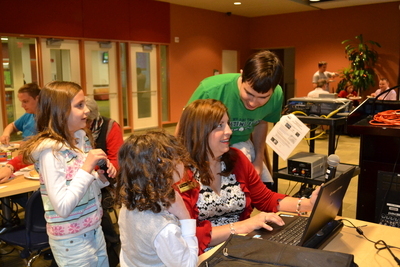 Autismerica celebrates second successful year at College of DuPage. Autismerica helps students with autism better educate themselves about COD and socialize together in a positive and supportive environment. Each meeting consists of a guest speaker on a specific topic of interest, followed by social activities ranging from pool and table tennis to video and board games.